For securing tubular tyres on to tubular rims. ConsEasy to break backing tape during installation. The glue is good, never had any problems with tire rolling of. 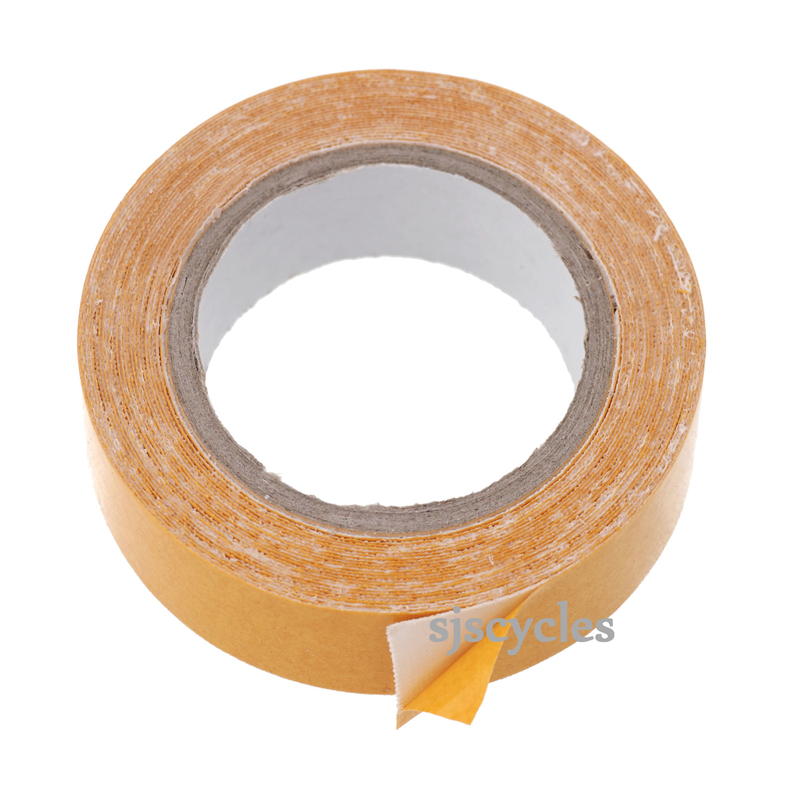 The backing tape should be stronger, easy to tear off during installation.